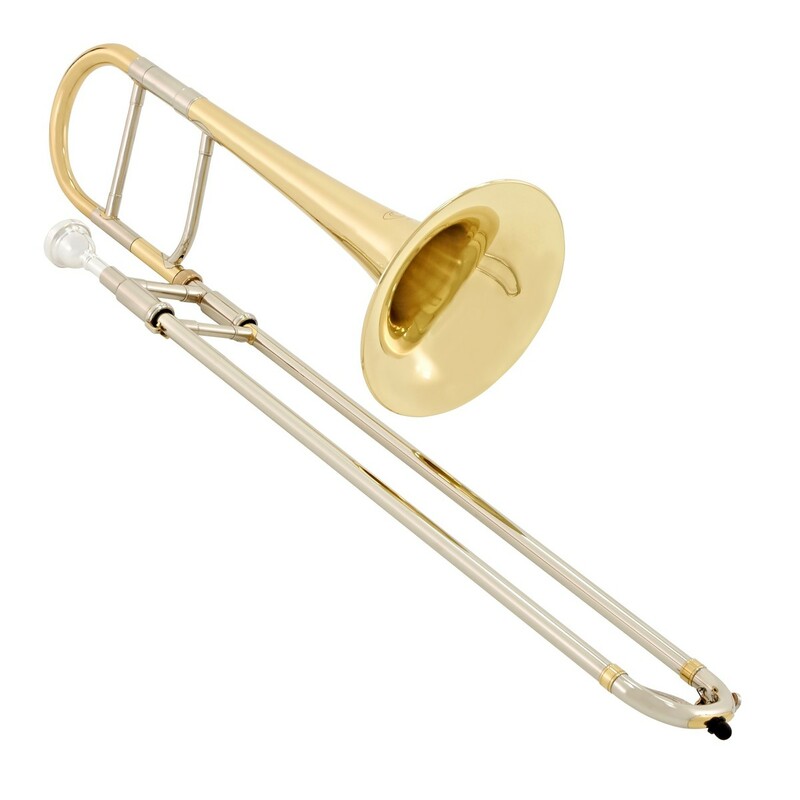 The Coppergate Alto Trombone is an ideal instrument for budding players who need to double up on both the alto and tenor instrument, but without breaking the bank. In the key of Eb, this instrument is great for both really high jazz trombone and for specified orchestral music. 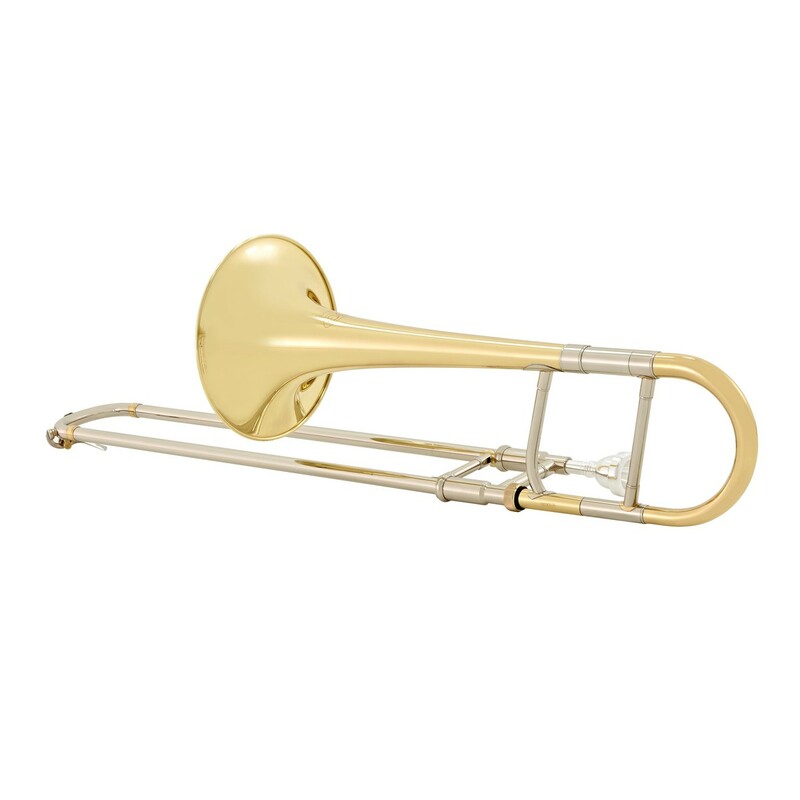 Featuring a durable yellow brass body and cupronickel slide, this trombone sounds and feels nice to play. 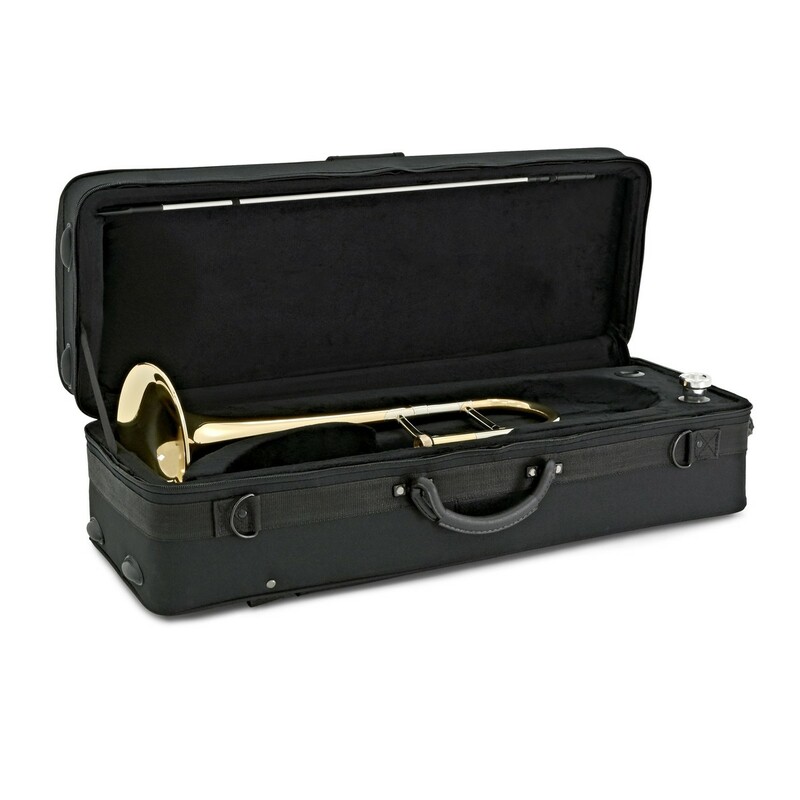 Included with this instrument is a sturdy case and mouthpiece. 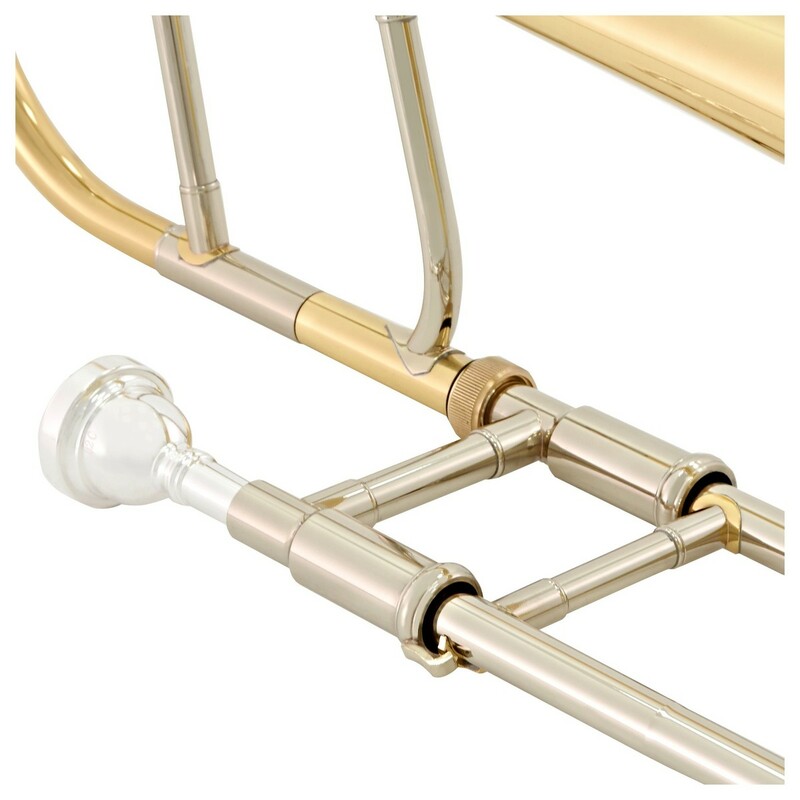 The Coppergate Alto Trombone is an ideal instrument for players that double up between different pitch trombones in orchestras and band ensembles. Because the alto is not used as often as the tenor equivalent, the Coppergate instrument is there not just to be a good quality instrument, but also at an economically viable price. This trombone doesn't just come on its own. Included with the instrument is a mouthpiece to get you playing straight away. 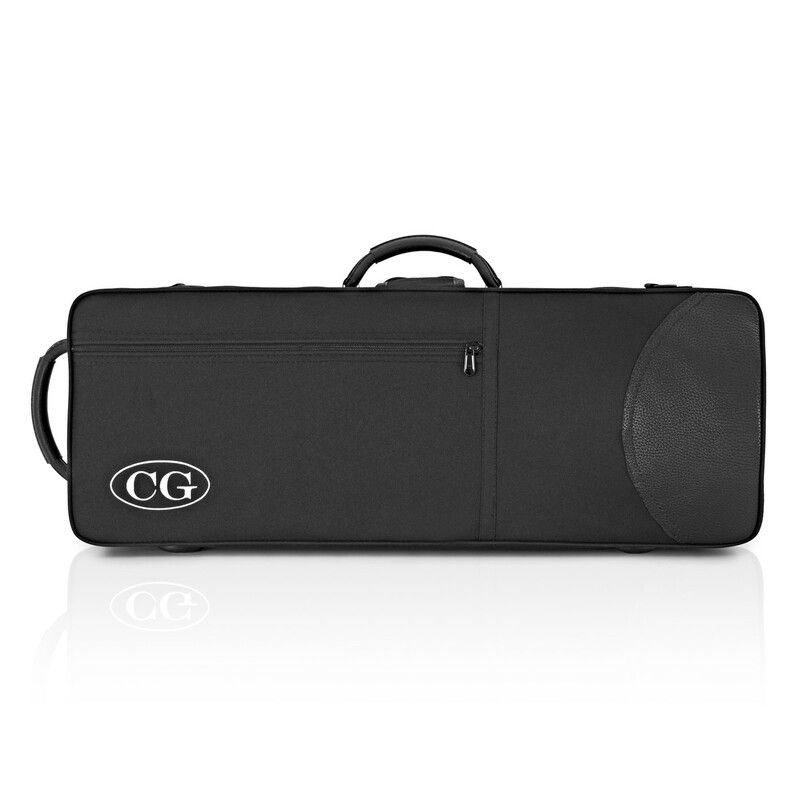 As well as this, a sturdy wooden frame carry case has been added to the package so that you can store the trombone when not in use, and carry around to rehearsals and concerts. 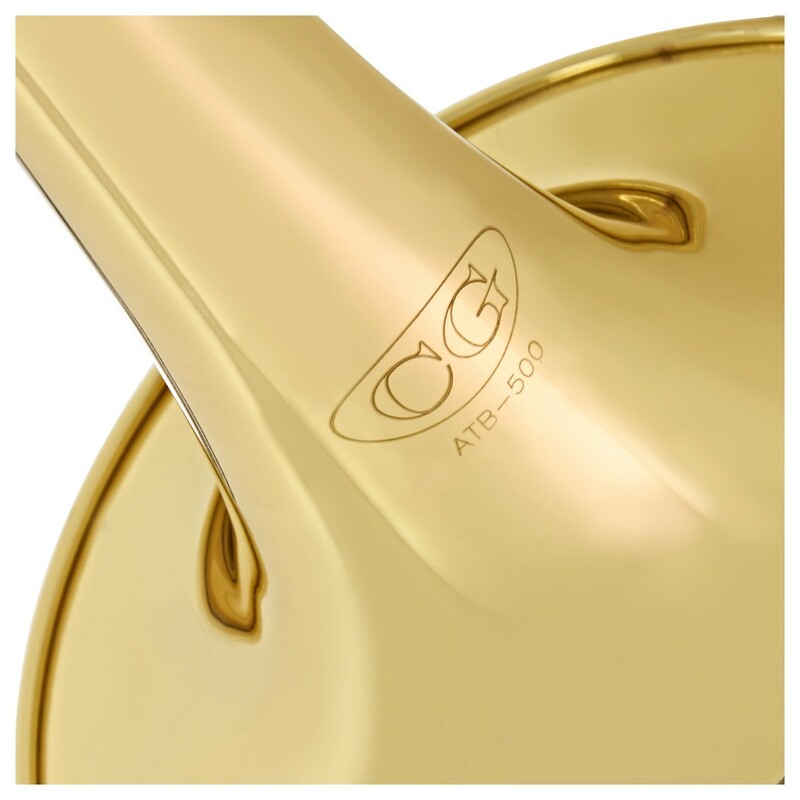 As well as that, a specifically designed alto trombone mouthpiece is included to make sure you can get playing straight away. named after the historical street within York's city walls. As a street famed for its heritage of Viking craftsmanship, the Coppergate name embodies the same principles of skill and patience that goes into each Coppergate instrument.